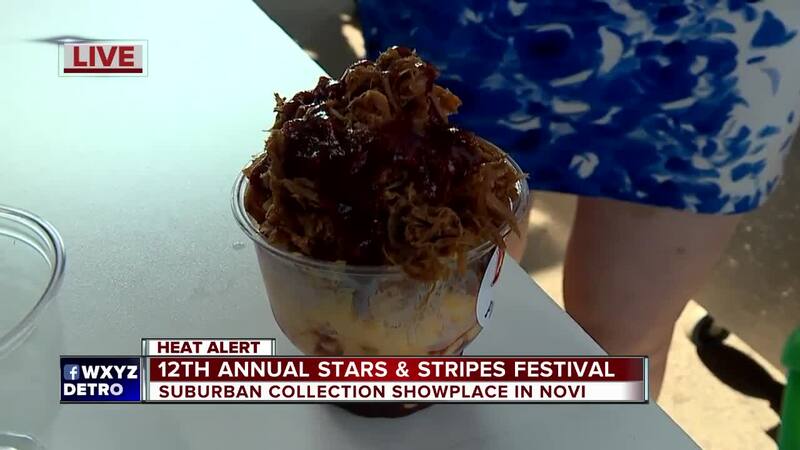 The 12th Annual Stars & Stripes Festival returns to Novi’s Suburban Collection Showplace with seven days of festival fun June 28 to July 4, 2018. 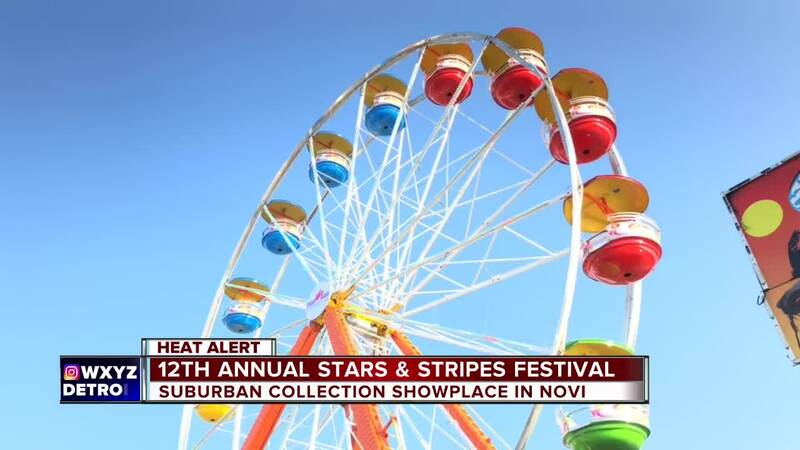 The festivities will include acres of fun activities, attractions, carnival rides and great live music. 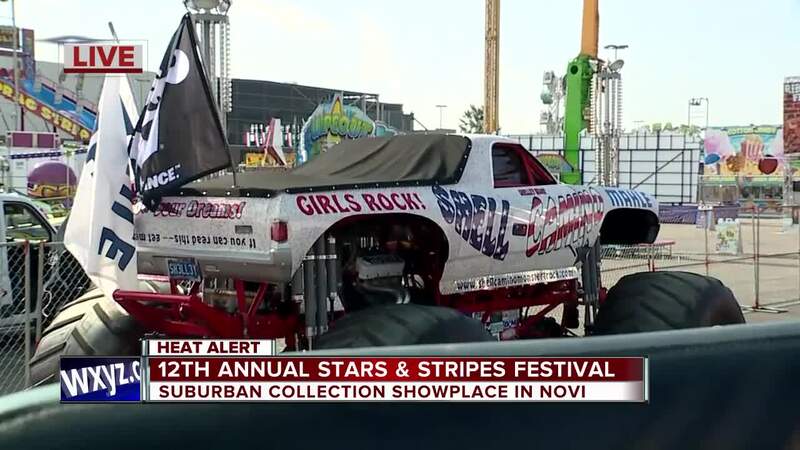 Children age five and under admitted FREE. All concerts are included in the festival price of admission. VIP tickets with preferred pavilion seating for Sat., June 30’s concerts are $35 . 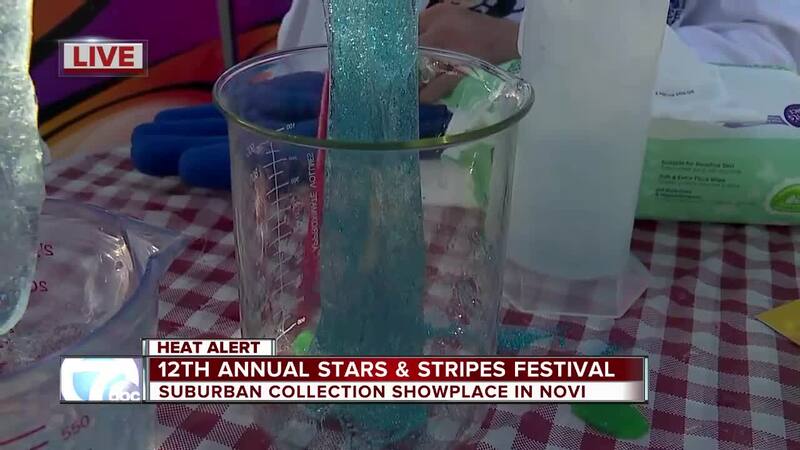 You can learn about the annual Stars and Stripes Festival by visiting starsandstripesfest.com or calling 586-493-4344.